 This resource has been developed by Quaker Peace & Social Witness and ForcesWatch. 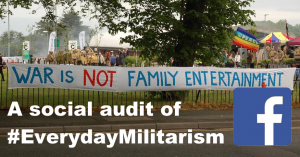 It is the product of research gathered over recent years around militarism in everyday life in the UK and the experience of challenging it. 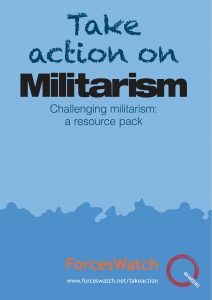 Please contact us to give us feedback on the resource pack, to tell us about your own experiences of militarism or challenging it, and to order copies of the resource pack.